Unloved, uncared for. Dying and turning into a wild beast. A beast now hunted down, sadly. Starved and denied of the necessities of life being subjected to hardship. AfriChant is an attempt to bring hope and teach society responsibility. 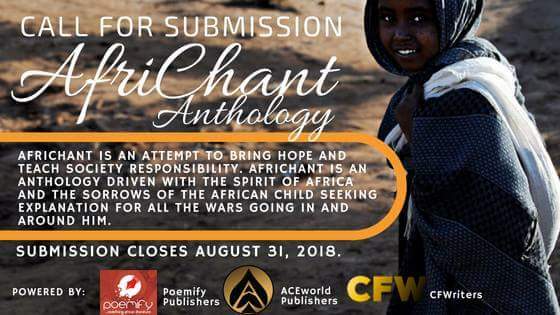 AfriChant is an anthology driven with the spirit of Africa and the sorrows of the African child seeking explanation for all the wars going in and around him. Poetry is the selected genre of literature employed to address this menace staring too long into our faces. 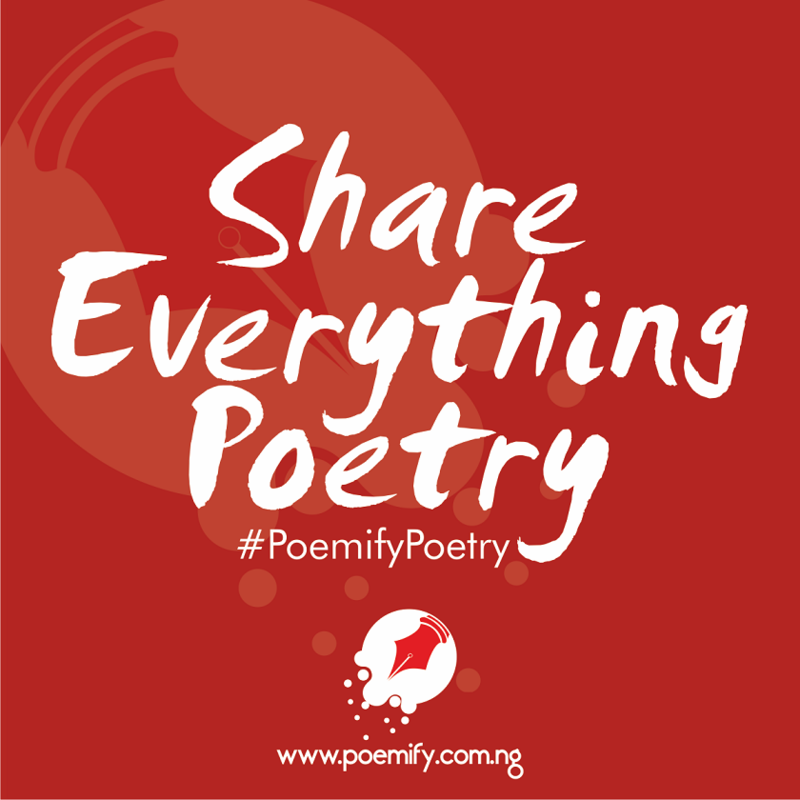 Contemporary poets in Nigeria are hereby summoned to showcase their healing herbs in heart- touching literary forms and expressions. Slogan: Life-giving ink to hearts ever in need of healing. Poets are required to put in excellence to their works. A total of 40 poets will be published with 3 poems being the maximum of the entries for not more than 5 poets. Successful poems will be notified to its writer via email. 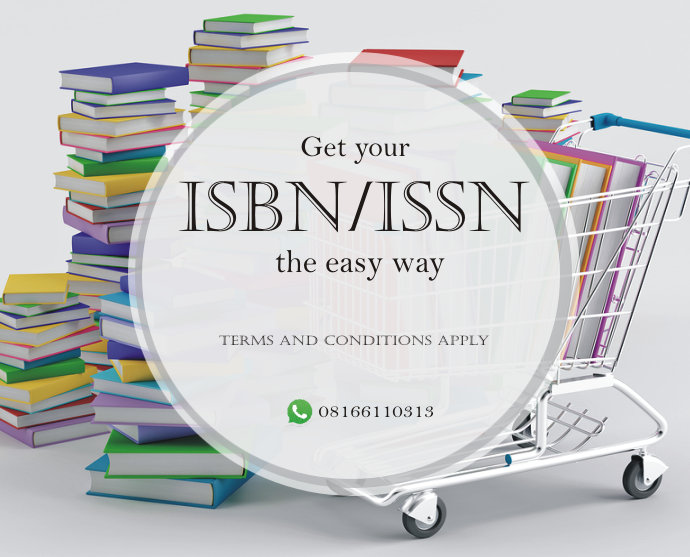 Poems published must not have been published online over 1 year. Poems will be turned into an eBook. 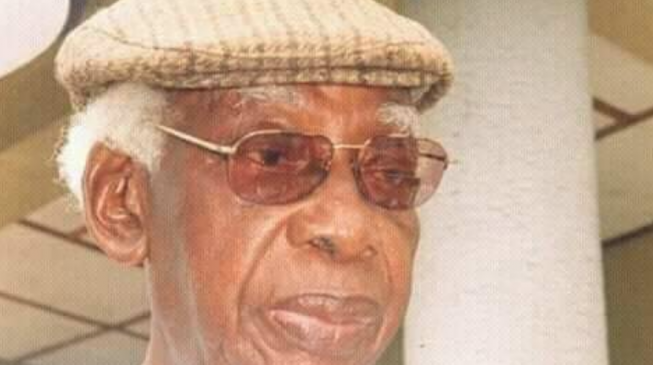 Poets within Africa are eligible and considered.